I love to travel as you can see from the map below. Here are some travel tips that I have created from traveling. 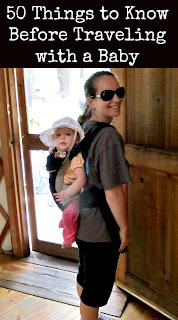 After we went camping for a week in a yurt I wrote 50 Things to Know Before Traveling With a Baby . I have been on 11 cruises. Here are some Tips to Save Money on a Cruise. If you would like to see some pictures, where is Bermuda Cruise Pictures (With a Baby). And last but not least, if you are planning a trip here are 7 Things you may forget while traveling. I LOVE to travel. here are most of the places that I have been around the world.